Time for Black Friday Deals! 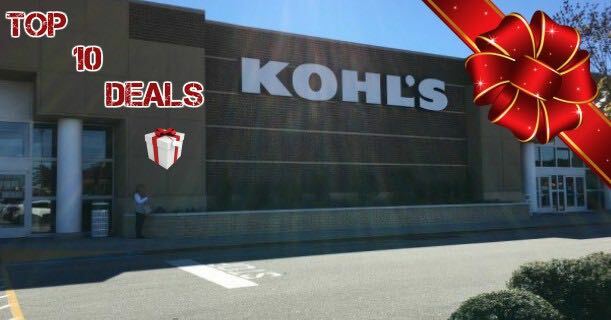 Rush over to Kohl’s for these awesome Black Friday Deals! I put together a list of the Top 10 Kohl’s Black Friday Deals to help you plan ahead and save the most money this year! Plus, some of these Black Friday deals are actually LIVE now! Make sure you check out the 2018 Kohl’s Black Friday Ad for a full breakdown of all the deals. As I’m sure you have noticed, many retailers are starting their Black Friday deals earlier this year than just Friday. Kohl’s Black Friday Sales will begin at 12:01 a.m. on Monday, November 19th online and run through Friday, 11/23/18. 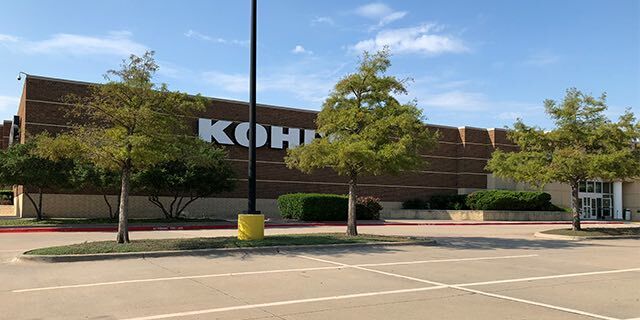 Store shoppers will have to wait to get deals until Thanksgiving day (11/22/18), when Kohl’s will open their doors at 5:00 p.m. Plus, they’re offering a 15% off promo and $15.00 in Kohl’s Cash for every $50.00 spent! Be sure to check out the Top 10 Kohl’s Black Friday Deals below and the 2018 Kohl’s Black Friday Ad for the most savings! Final Price: $39.49 + $15.00 Kohl’s Cash! Final Price: $49.99 + $15.00 Kohl’s Cash! Final Price: $59.99 shipped + $15.00 Kohl’s Cash! Final Price: $80.49 shipped + $30.00 Kohl’s Cash! Final Price: $67.99 shipped + $15.00 Kohl’s Cash! Final Price: $84.99 shipped + $15.00 Kohl’s Cash! Final Price: $149.99 shipped + $5.00 Yes2You Rewards + $45.00 Kohl’s Cash! Final Price: $212.49 shipped + $10.00 Yes2You Rewards + $60.00 Kohl’s Cash! Final Price: $299.99 shipped + $15.00 Yes2You Rewards + $90.00 Kohl’s Cash! Final Price: $279.99 shipped + $10.00 Yes2You Rewards + $60.00 Kohl’s Cash! Next articleTop 10 CVS Black Friday Deals – They’re all FREE!